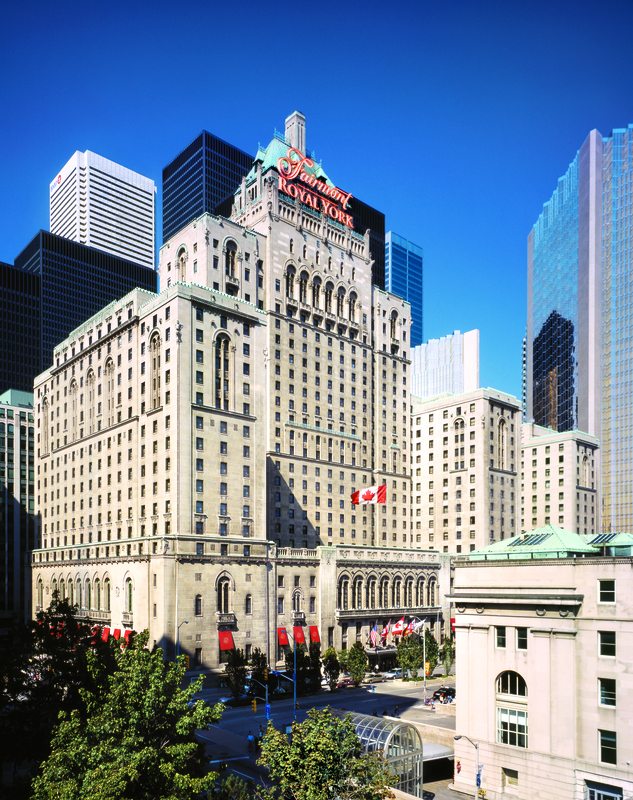 The Fairmont Royal York is located in the centre of downtown Toronto, and is minutes away from its biggest attractions including: The CN Tower, Ripley’s Aquarium of Canada, Air Canada Centre, Rogers Centre, the Eaton Centre, and the Sony Centre for the Performing Arts. 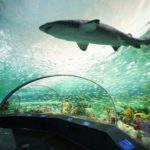 With so much to do in Toronto, we recommend that delegates pick up a Toronto CityPASS ( www.citypass.com/Toronto ) which includes access to the CN Tower, Casa Loma, the Royal Ontario Museum, Ripley’s Aquarium of Canada and either the Toronto Zoo or Ontario Science Centre. The 2017 Conference program will feature timely presentations by industry experts and leaders, business meetings where you can engage in sector-specific discussions and networking opportunities to connect with friends new and old. The Conference will kick-off on the Wednesday evening with the Manufacturers and Distributors Reception in the Royal York’s Imperial Ballroom. Thursday’s program will feature several invited speakers, as well as the contractor, manufacturer and distributor breakout sessions. The spousal/family program will also be running this day. 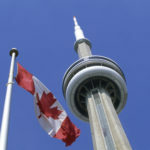 This day will wrap up with dinner at the CN Tower in Horizons and the 360 Restaurant. 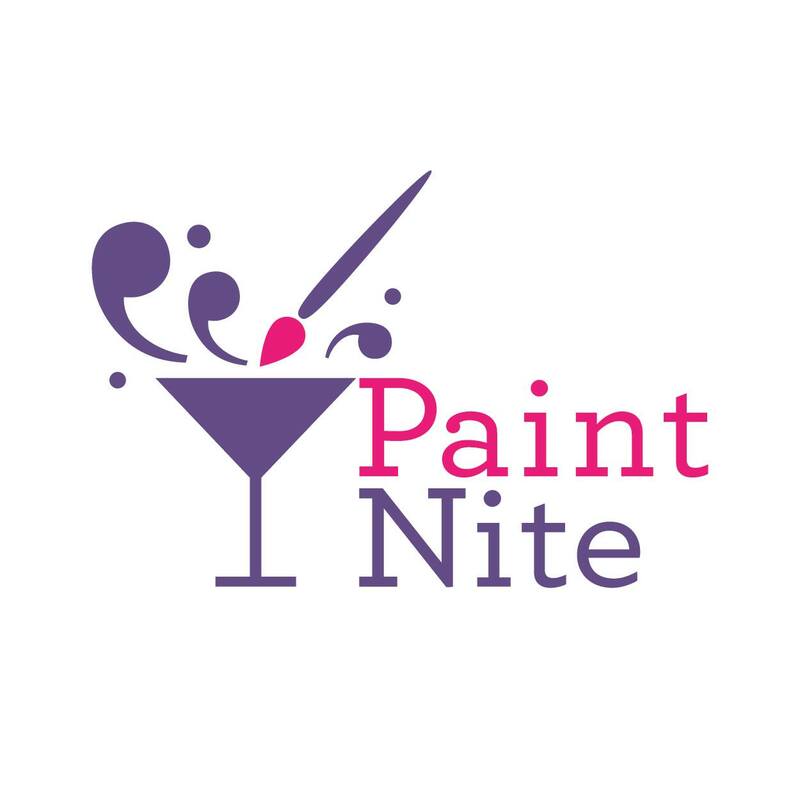 Friday evening is a night off and delegates are encouraged to explore the city! As we reach Saturday, the final day of the Conference, join us for the final morning of presentations, including a sneak-peak at the 2018 Conference program scheduled for September 7-10 in Banff. 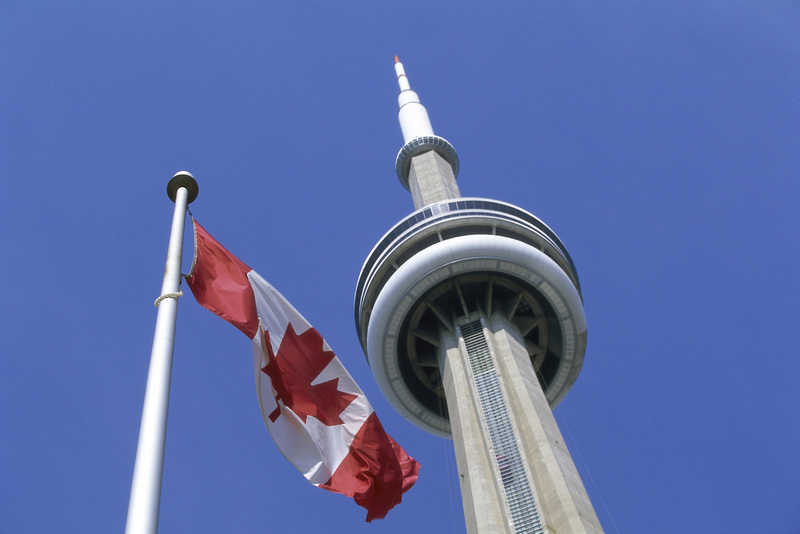 Visit www.seetorontonow.ca to learn more about the 2017 TIAC Conference host city! REMINDER: 2017 is Canada’s 150th anniversary so the city will be very busy. We highly recommend that you book your hotel room early to ensure that you get a room and receive the conference rate. IT’S BACK! Register by June 1, 2017 and be entered into the early bird draw for a FREE registration for the 2018 TIAC Conference in Banff. Download the sponsorship participation form. To confirm your sponsorship, please complete and return the participation form to info@tiac.ca. Prices exclude tax. Payment is due before the Conference. 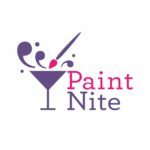 Registration fees include: Presentations and Meetings; Manufacturer and Distributor Reception; Thursday Night Dinner at the CN Tower; Delegates and Spouses Breakfasts/Lunches; and, the President’s Dinner and Dance. IT’S BACK! 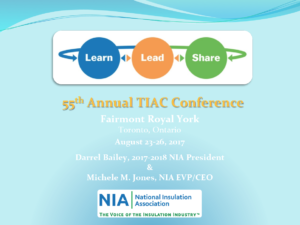 Register by June 1, 2017 and be entered into a draw for a FREE registration to the 2018 TIAC Conference in Banff, AB. 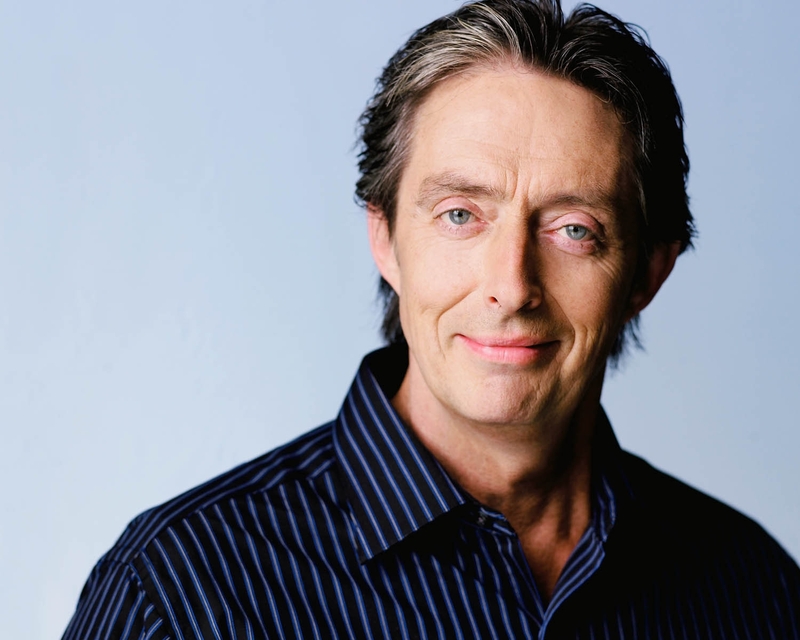 Derek Edwards’ award-winning humour has made him one of the hottest properties in Canada. Identifying himself with the ordinary working guy, his comedic gift is making the ordinary extraordinary. 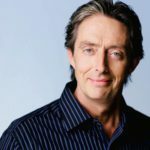 A regular at the Just for Laughs Festival, where he was recently hailed as a “virtuoso at the peak of his performance,” Derek’s delivers his comedy with polished style and impeccable timing.Derek has performed from Las Vegas to St. John’s, and in most of the cities in between. He is the only Canadian winner of the prestigious Vail International Comedy Competition, is a two time Gemini nominee and has been nominated five times as Best Standup Comic at the Canadian Comedy Awards.His numerous TV credits include Just For Laughs, CBC’s Comics, The Debaters and Laugh out Loud.Derek is currently performing his latest one man show, Alls I’m Saying, at theatres across Canada. 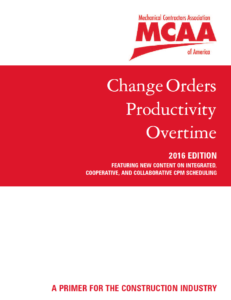 Ron Coleman’s program explores the systems, processes, and management team you need to ensure you achieve all four outcomes. We are in business to make money and without managing these four outcomes effectively you have little likelihood of success. The other advantage of developing these four outcomes is the business becomes less reliant on your everyday presence. 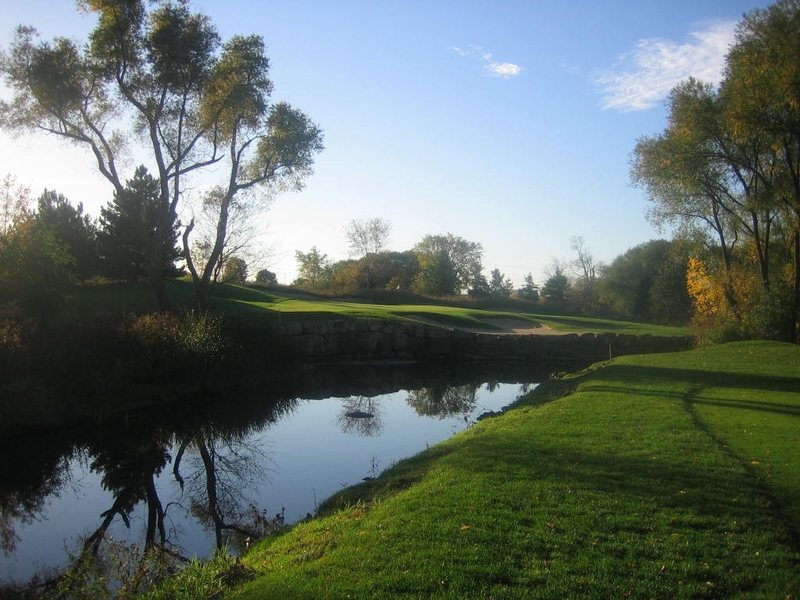 Think golf and warm winter vacations while you make more money than ever before. Ron Coleman’s passion is helping trade and specialty contractors make more money and have more fun. 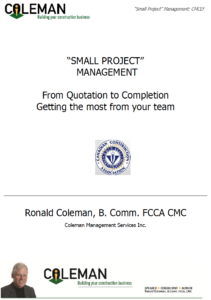 His 2010 book, “Becoming Contractor of the Year,” epitomizes this passion, based on Coleman’s analysis of more than 2,500 sets of contractors’ financial statements and interviews with business owners. This knowledge coupled with his academic background as a professional accountant and certified management consultant gives him a wealth of experience in helping contractors become more successful. His 2011 book, “Building Your Legacy,” has lots of tips to help you make a greater impact on people using your Power of Influence, and his latest book “Exit Ready” was specially written for Canadian trade and specialty contractors who want to sell their business for a good price. 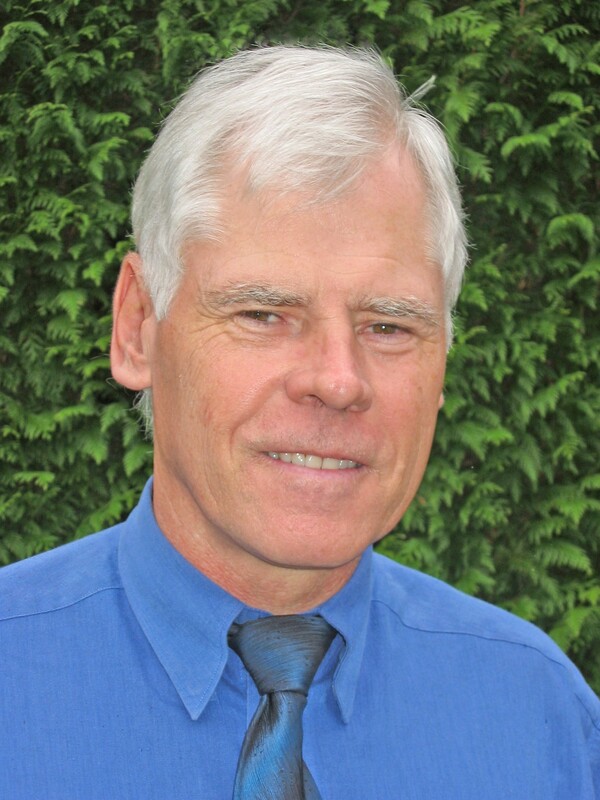 His numerous published education programs include four online programs for the Canadian Home Builders Association of BC – Financial Management; Marketing and Project Sales; Business Planning; and, Customer Service and Warranty. 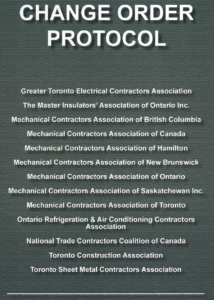 He has also written and delivered 11 Gold Seal programs for the Canadian Construction Association. He co-wrote and delivered a three-part Financial Management course for BCIT’s Construction Management degree program. Ronald has completed 35 Inter-Firm Financial Comparisons of groups of construction companies in both the USA and Canada. He consults to construction and manufacturing companies on a regular basis. 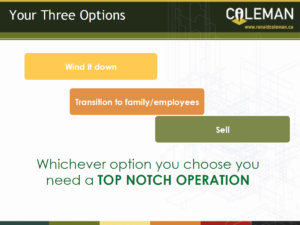 He has a very detailed knowledge of the operations and profitability of contractors and understands why the top 25% of contractors make very significant profits and why the bottom 25% lose money. 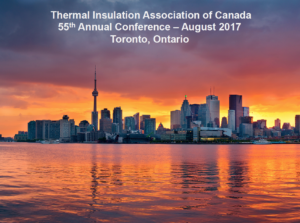 Steve Clayman, TIAC’s Director of Energy Initiatives, will provide an update on the activities of the Insulation Awareness Committee since the Saskatoon Conference. Join NIA President, Darrel Bailey (Performance Contracting, Inc.) and NIA Executive Vice President/CEO, Michele M. Jones for a presentation on the current active programs impacting the NIA including: education and networking events; awareness and outreach activities; and, legislative initiatives. 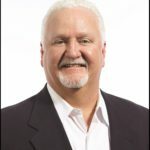 Darrel Bailey, Senior Vice President, Operations, Insulation and Specialty Services (ISS) Division, Performance Contracting, Inc.
Darrel Bailey is Senior Vice President, Operations of Performance Contracting, Inc. in Lenexa, Kansas. 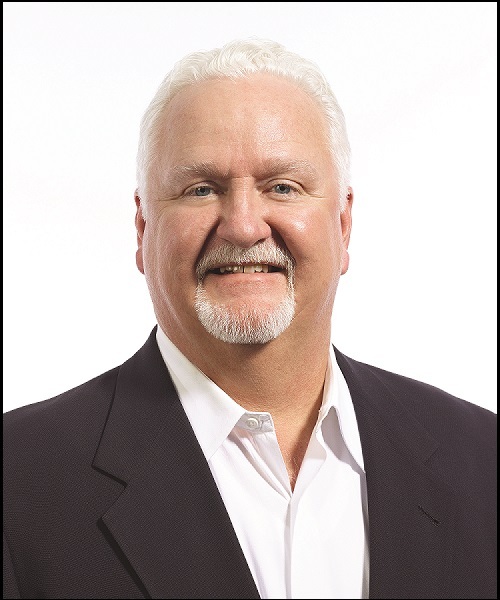 Darrel has been with the company for over 35 years and is a member of the Performance Contracting Group (PCG) Board of Directors.Darrel graduated from Washington State University with a BS in Construction Management, as well as an MBA. 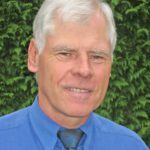 He joined Owens Corning in 1979 as a Project Manager in the Spokane Mechanical Division and then transferred to the San Francisco Mechanical Division, where he worked his way up from Estimator/Project Manager to Operations Manager, Western Mechanical Division. In 1993, he was promoted to Vice President, Operations. In 2012, Darrel was promoted to Senior Vice President, Operations, ISS Division.Darrel currently serves on the National Insulation Association (NIA) Board of Directors and the Executive Committee. He is a Trustee for the Western States Insulators & Allied Workers’ Pension Fund, Western States Insulators & Allied Workers’ Individual Account Plan, Western States Insulators & Allied Workers’ Health Plan, and Past President of the Western Insulation Contractors Association (WICA). During her 20+ years working for the National Insulation Association (NIA), Michele M. Jones has served in the role of Vice President of Member Services, and Director of Meetings and Program Development, where she was responsible for the Annual Convention, association meetings, website, membership, products and services, and the formation of the Foundation for Education, Training, and Industry Advancement. In November 2002, Michele was promoted to the role of Executive Vice President and subsequently Executive Vice President/CEO, overseeing all aspects of NIA. Michele’s role has expanded as NIA has grown. She now frequents Capitol Hill, working toward greater awareness for mechanical insulation. She also represents NIA at all regional meetings and with NIA’s strategic partners. She was recently appointed to represent the insulation industry on the Commercial Workforce Credentialing Council’s (CWCC’s) Board of Advisors, a committee of the Department of Energy (DOE) and the National Institute of Building Sciences (NIBS). CWCC is charged with developing the criteria for the Better Buildings Workforce Professional Certification and Certificate Programs, which will be used to align with the Federal Buildings Personnel Training Act by establishing 5 key occupations to improve the quality and consistency of the commercial building workforce. Additionally, she sits on the National Center for Construction Education and Research’s (NCCER’s), Commercial Workforce Council and oversees NIA’s involvement and participation with the insulation industry’s subject matter experts who have been appointed to a 3-year initiative to update and revise the NCCER’s insulation curriculum modules.Prior to joining NIA, Michele was Director of Program Development for the National Association of Industrial Office Parks and Director of Membership for the Fairfax County Chamber of Commerce. She earned her Certified Meeting Planner (CMP) designation in 1996 and has won “Best Membership Recruitment” awards from the National Association of Membership Directors. Presentation details to be announced. 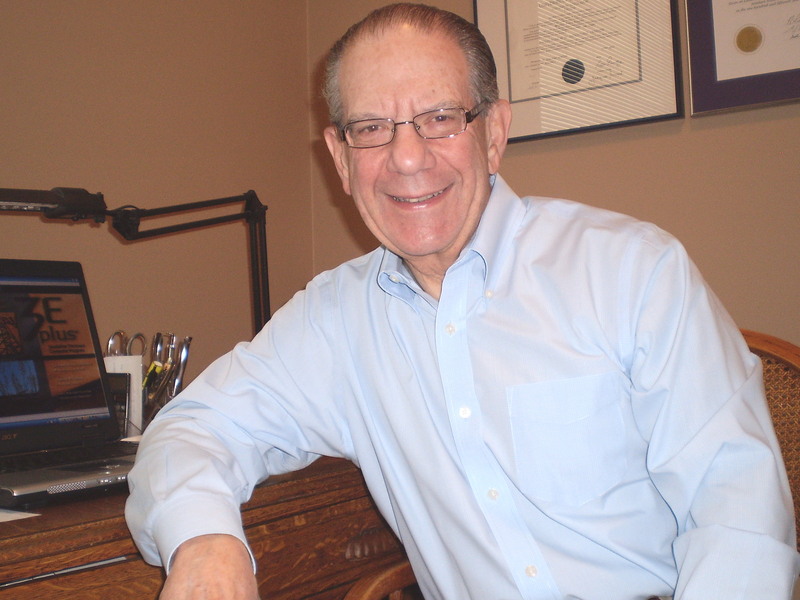 Geza R. Banfai is a Counsel with McMillan LLP, practicing infrastructure – construction law and mediation. 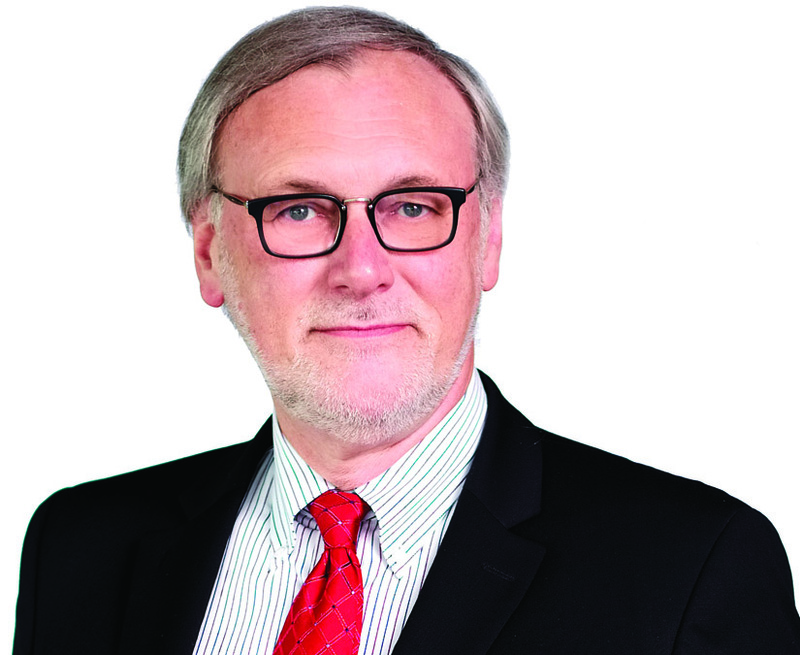 He is certified by the Law Society of Upper Canada as a Specialist in Construction Law and is a Fellow of the Canadian College of Construction Lawyers. He is the recipient of the 2016 Award of Excellence in Construction and Infrastructure Law from the Ontario Bar Association, and has been named the 2017 Toronto Construction Law Lawyer of the Year by Best Lawyers in Canada. He is listed in Chambers Global, Construction – Canada, the Leading 500 Lawyers in Canada (Lexpert/American Lawyer), Best Lawyers in Canada (Woodward/White), International Who’s Who of Professionals, Who’s Who Legal, Canada and International Who’s Who of Public Procurement Lawyers. 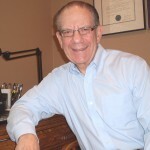 In his extensive construction law practice, he has represented participants at every level of the construction pyramid, from negotiating and drafting construction and related contracts (including alliancing and joint venture agreements, and P3 and similar lender-driven arrangements) to claims and disputes of many kinds. 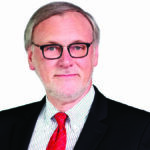 He is an immediate past director of the Canadian Construction Association, and his previous directorships include Consulting Engineers of Ontario and Toronto Construction Association. In addition, he is a member of the Construction Law and ADR Sections of the Ontario Bar Association, the Forum on the Construction Industry of the American Bar Association and the Society of Construction Law. He sits as the ex-officio legal representative on the Canadian Construction Documents Committee, and was chair of CCDC’s IPD Task Force. He has represented the NTCCC in various matters, including the initiative to introduce federal prompt payment legislation in Canada. He is also a member of the Advisory Committee assisting the implementation of Ontario legislation dealing with lien reform, prompt payment and adjudication. He continues to write and lecture extensively on various issues involving the industry. 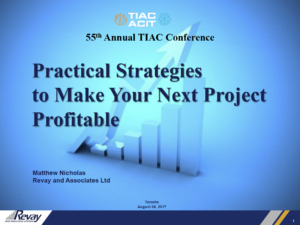 The presentation will provide practical strategies to help the contractors achieve their project goals, including financial success. The strategies will cover proven project management techniques that are currently applied on successful projects to improve overall financial results by saving time and costs of on-site construction. Matthew Nicholas joined Revay and Associates Limited in 1989. As a Senior Consultant, Matthew has executed several project management assignments in the area of project control and dispute resolution. He has over 30 years of experience in the construction industry, both in Canada and overseas. His professional background includes evaluation and preparation of construction claims on behalf of owners, contractors and their legal counsels, delay and productivity analysis, planning and scheduling, schedule and productivity monitoring, and cost control. Matthew has also been involved in research and has presented several seminars in the field of construction planning and scheduling, project control, and claim avoidance. 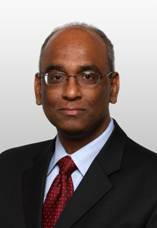 He has lectured on planning and scheduling and dispute resolution at the University of Toronto, Ryerson University and to industry professionals seeking Gold Seal accreditation. Matthew has a bachelor’s degree in architecture and a master’s degree in construction management. 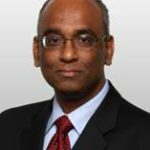 He is a certified Planning and Scheduling Professional and has been a member of the Board of Directors of the AACE (Association for the Advancement of Cost Engineering) International. 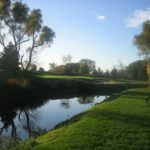 The Toronto Committee has confirmed a unique selection of activities as part of the spousal/family program. Seating is limited so sign up early to guarantee your spot. 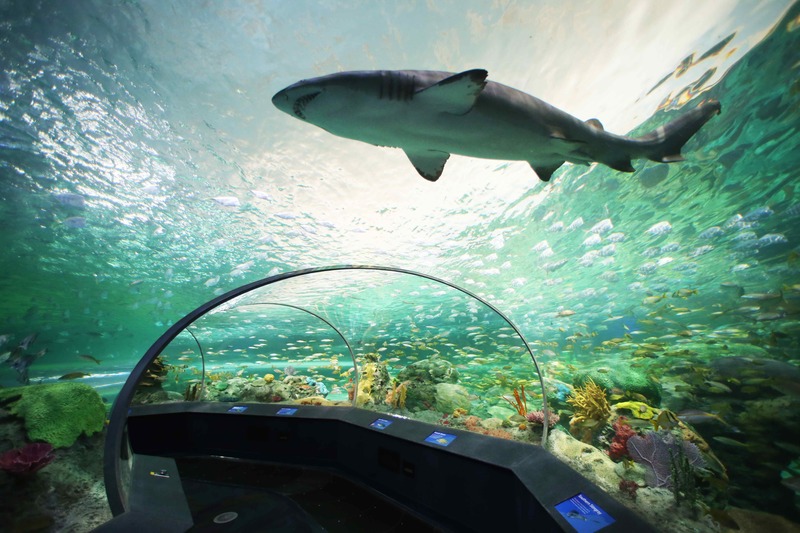 With so much to do in Toronto, we recommend that delegates pick up a Toronto CityPASS ( www.citypass.com/Toronto ) which includes access to the CN Tower, Casa Loma, the Royal Ontario Museum, Ripley’s Aquarium of Canada and either the Toronto Zoo or Ontario Science Centre. The Fairmont Royal York’s Concierge Team, whose desk is located in the main lobby, can also help you plan your activities. 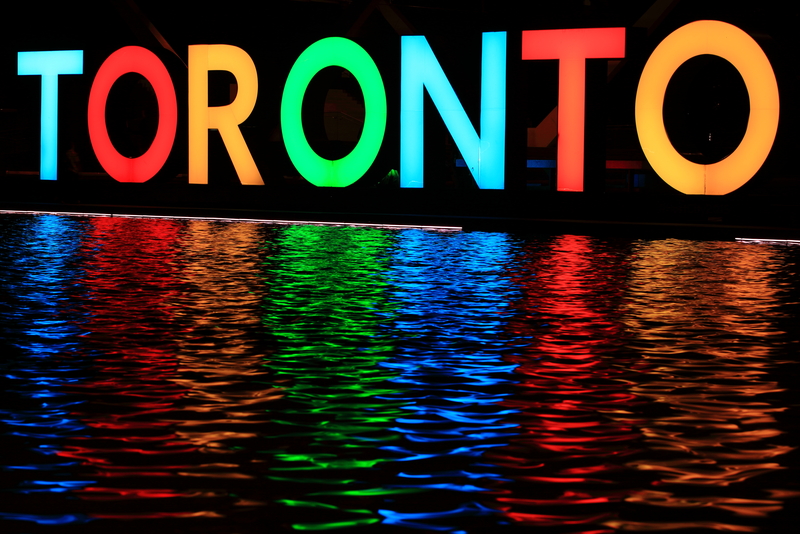 They are all experts on Toronto will happily assist you with obtaining tickets for sporting events and the theatre, making dinner reservations and arranging city tours. 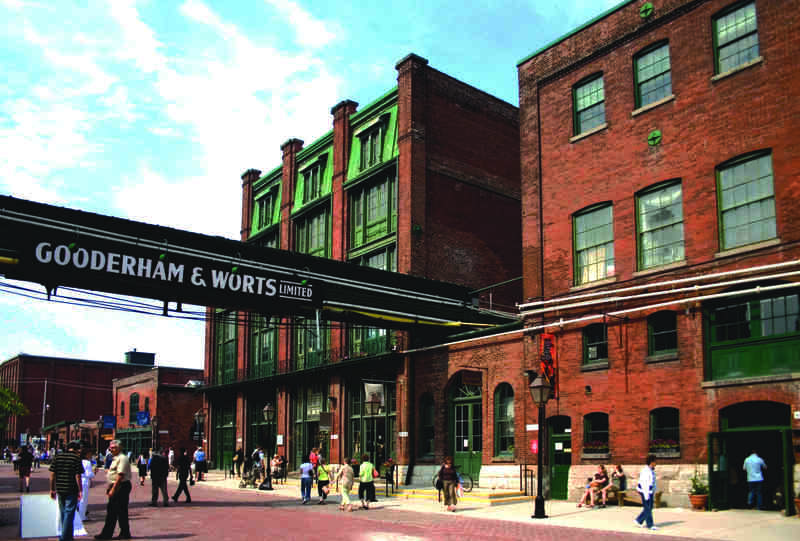 Join celebrated Toronto historian and tour guide Bruce Bell for a fascinating tour of historic Gooderham and Worts factory complex. 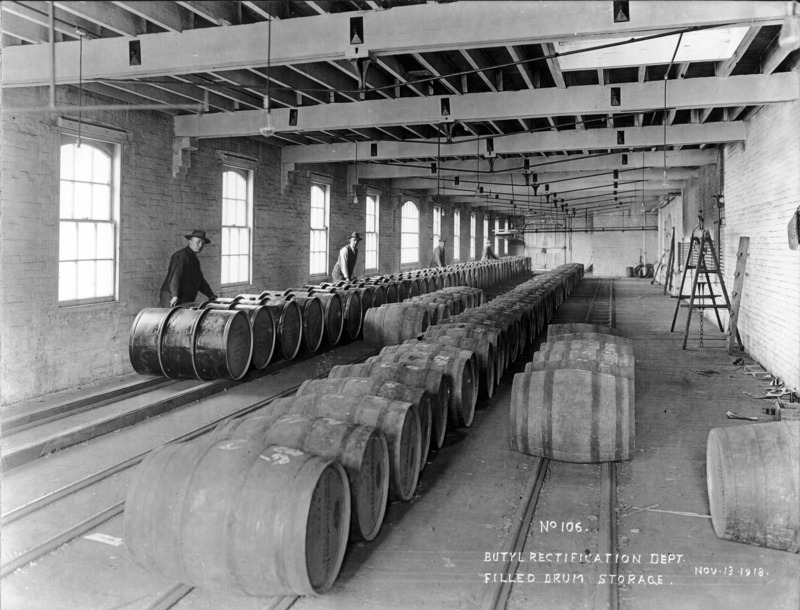 Once the worlds largest Whiskey distillery. 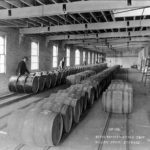 This incredible compound with over 45 original buildings was first built in 1832 and continued to make whiskey until 1990. 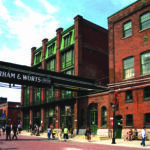 Today the Distillery (as its now known) is filled with art galleries, cafes, restaurants, stores and live theatres. 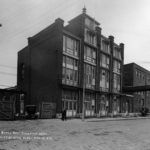 Walk on its original cobblestone pathways and hear Bruce tell the almost 200 year history including the years the Distillery was visited by 1920’s gangsters during the heyday of Prohibition. The tour will start at the Fairmont Royal York Hotel at 10am where Bruce will take us on the world-famous Toronto streetcar to the Distillery. Along the way we’ll visit Corktown once the great Irish slum of 19th century Toronto and now one of the most expensive area in the city. The tour will end at noon with free time to explore the Distillery on your own. Download the 2017 sponsorship kit. 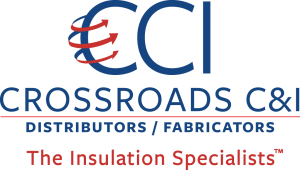 Crossroads C&I is the leading distributor & fabricator of commercial and industrial insulation products and accessories in Canada, having supplied over 50 million square foot of products to date. Our current market coverage is Western Canada and the Territories, serviced by three branches; Edmonton and Calgary, Alberta, and Burnaby, British Columbia. 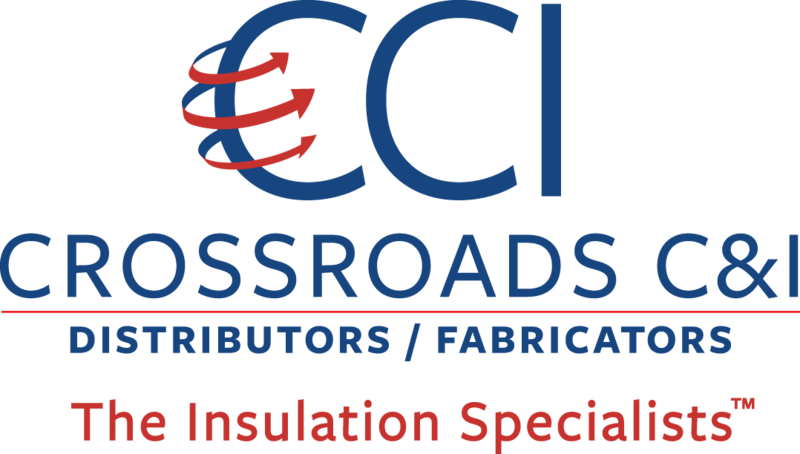 Our Head Office and fabrication facility is in Edmonton, Alberta.Crossroads C&I operates the largest industrial and commercial insulation products fabrication facility in Canada at our Edmonton location, capable of producing Pipe and Tank Insulation, Fittings, Laminated Products, Jacketing Products and Fabstraps. Our Burnaby and Calgary locations also fabricate and can service your fabrication requirements. TB concept Inc. was founded in 1998 by two young entrepreneurs specializing in the field of commercial and industrial refrigeration / HVAC systems, with the objective to develop products to simplify the installation of pipe runs while protecting the piping insulation, TB concept’s innovative Insuguard products clearly stand out from competitive products. Insuguard is the first pipe protector designed to accommodate movement of the pipes generated by thermal expansion and vibrations without ever damaging their insulation: features that no other conventional pipe saddle could offer. Insuguard products are manufactured under the most stringent industry standards, tested and approved by Underwriter’s Laboratories (UL/ULC). 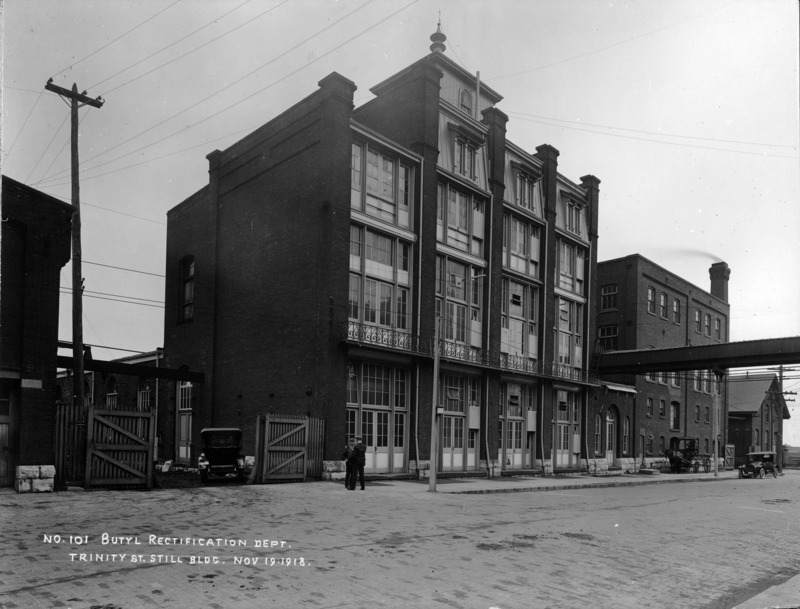 For more than 75 years, Owens Corning has been a leader in the glass fiber industry. And our global presence, including locations in 26 countries, with more than 16,000 employees, helps us keep a pulse on global needs. ROXUL© Technical Insulation, a subsidiary of the international ROCKWOOL Group, is the worldwide market leader in technical insulation. With our comprehensive product lines ProRox and SeaRox we cover the whole industrial market and marine & offshore industry, providing a full range of products and systems for the thermal and firesafe insulation of technical applications. Besides sustainable products we offer reliable expert advice, from documentation to delivery and after sales service. Throughout the whole chain from specifier, through dealer to contractor and installer we aim to add value. We don’t just sell products, we supply solutions. Address: 8024 Esquesing Line, Milton, ON L9T 6W3 ,Tel:1 800-265-6878. Website: www.roxul-rti.com. As the exclusive sponsor of the conference key cards, you’ll be “in the pocket” of every attendee. The Host hotels will hand a key card with your company’s logo and slogan to every attendee registered at a specific hotel. Note: The sponsor will be responsible for design and any shipping fees. 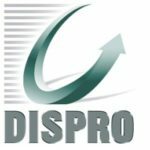 DISPRO has operated in the commercial and industrial sectors since 1982 and offers a wide range of insulation products, both thermal and acoustical, that withstand extreme temperatures ranging between –268ºC to 1 650ºC. These products are specially designed for the mechanical and metal building envelope markets, as well as for the OEM market. All Therm Services Inc. is an independent, Canadian owned company servicing the mechanical insulation industry in Western Canada. With distribution centres in Edmonton (AB), Calgary (AB) and Burnaby (BC), we are conveniently located to service the West. We pride ourselves on just-in-time delivery and offer a full range of mechanical insulation products and accessories for Industrial, Commercial, Institutional, Marine, Refrigeration and Fire Stop applications. We have Certified Energy Appraisers on staff trained to provide facility energy audits as well as Designated Insulation Inspectors trained to inspect mechanical insulation installations during construction. We are a true full service energy efficiency provider. *Print-ready artwork must be provided June 26, 2017. **All sponsorship fees exclude tax. 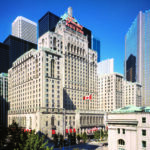 A block of rooms has been reserved at The Fairmont Royal York Hotel at a special Conference rate of $190 per night. Book your room online at https://resweb.passkey.com/go/thermal. 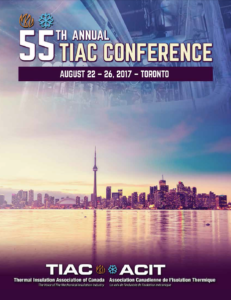 You can also call The Fairmont Royal York at 1.866.540.4489 to make your reservation and state that you are with the 2017 TIAC Annual Conference. The room block will be available until July 21, 2017. After that time we cannot guarantee that you will be able to get a room or the conference rate. REMINDER: 2017 is Canada’s 150th anniversary of Confederation and the associated year-long celebrations will fill the hotels this summer. It is recommended that you book your room at the Fairmont as early as possible. Please book online at https://flyporter.com/Flight?culture=en-CA&promocode=TIAC17 or through your travel agent using promo code “TIAC17”. Participants must reference the event’s VIA convention discount code: 13473. WestJet will offer a 10% discount off their best available regular fare at the time of the booking (excluding web and promotional fares). Conference attendees must make their travel arrangements through the WestJet Groups Department and quote Promo Code: PRUVSQU at the time of booking. For Travel Agent Web use only Promo code: WPN20. Discounted rates are available for travel between August 16, 2017 to August 30, 2017. For flight schedule information, please visit www.westjet.com. For details on how to complete a booking with these discount codes, please visit westjet.com/convention-discount. NEW FOR 2017! TIAC is offering the Insulation Energy Appraisal Program! REGISTRATION CLOSES AT 12:00 PM EST ON FRIDAY, JULY 28. 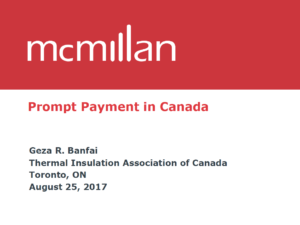 The Insulation Energy Appraisal Program (IEAP) is a 2-day course that teaches students how to determine the optimal insulation thickness and corresponding energy and dollar savings for a project. The program was designed to teach students the necessary information to give facility managers a better understanding of the true dollar and performance value of their insulated systems. During the course you will learn how to conduct a facility walkthrough, use the 3E Plus® software, utilize infrared cameras during inspections, understand steam efficiencies, analyse and complete an appraisal spreadsheet, and present your customer with a final report that outlines the potential savings and emission reductions that mechanical insulation can provide. The IEAP is developed for individuals who have good communication skills, experience in commercial and/or industrial construction, the ability to read construction drawings, understand the fundamentals of insulation systems and products, can recognize basic safety concerns during a facility visit, are mathematically inclined, and have basic computer literacy. Students will receive the following materials: course manual, 3E Plus software, Microsoft Excel custom spreadsheet, and a final report template. Materials required for class participation include: laptop computer (no Macs) with Excel software, Windows operating software (XP, Vista, or version 7 or newer), and 10 MB of available space. The certification exam is 50 questions covering information discussed in the IEAP course and materials. Students must score 70% or higher to pass and become a Certified Insulation Energy Appraiser. Students who do not score at least 70% will be notified by NIA about how to retake the exam. Students who pass the certified course exam will become Certified Insulation Energy Appraisers. The certification will be valid for 3 years, after which the individual must recertify. After passing the exam, students will receive a certificate, lapel pin, and marketing kit. The marketing kit includes the official copyrighted Certified Insulation Energy Appraiser logo to promote their certification to clients.